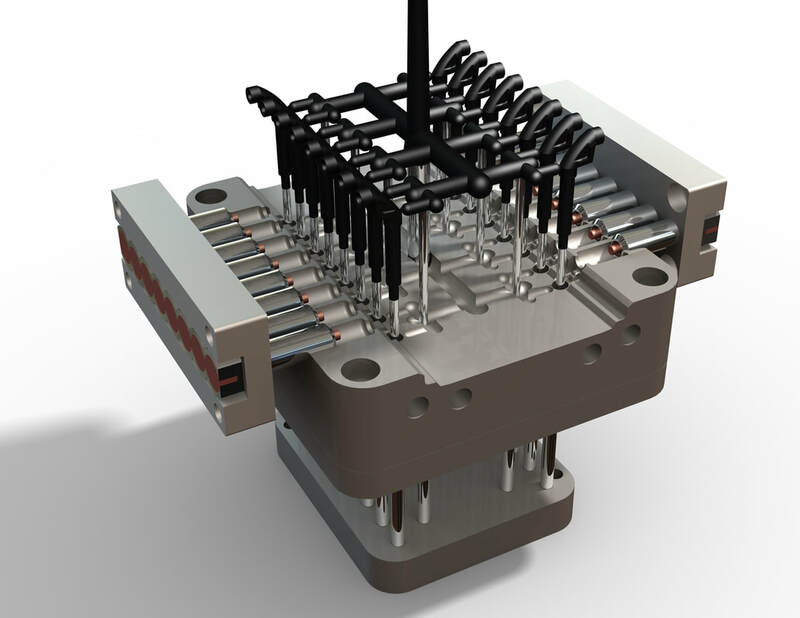 plastic product design of injection parts - TSY Molding Limited : injection molding supplier, China mold maker, unscrew mold, over mold, plastic product co-design from concept/prototype to your actual sales in global markets. Our "design for manufacturing" engineers work together with you at the very early stages of your projects. We secure your ideas in every phase of the new product development processes from part design,material selection, prototyping, mold design, mold fabrication, as well as injection molding, and assembly.It willl save time, materials and cost down in final for your quality product rapidly on market. We strive to delivere maximum quality and value. Whilst offering value for money in all that we do, sustainable profitable performance is the basic requirement for all our activities. for co-development with customers professionally. 2. In Europe, an engineering partner with company in Belgium to make a design or development. 3. In Africa, we have an industrial designer in Kimberley of South Africa for new product co-development.